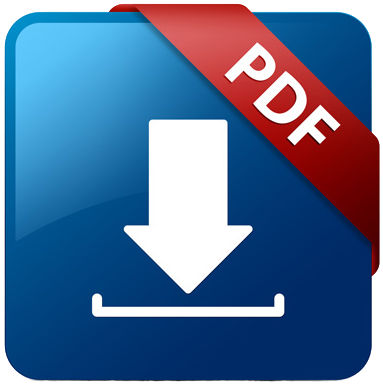 Click the button below to download and print a credit application PDF. Applications can be brought into our local office or faxed. Click here to find the contact information for all of our yards.